There is a lot of choice, isn’t there? Do you need your business cards quickly and inexpensively, or do you need business cards that are as unique as your business? Prefer something in between? Print your business cards and an image of your choice for under £10 and get them quickly – perfect for last minute jobs, charities, and organisations that want to keep their costs as low as possible. Do you have a few more ideas and want more choice? 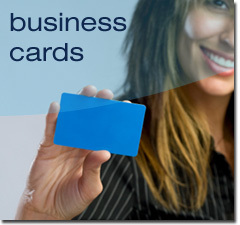 Then our business card service gives you complete freedom. Make sure your business cards reflect the right messages for your business, just call eprint and talk through what you want. 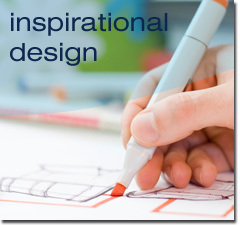 We can make suggestions and guide you through your options and choices to give you the business cards that you need.